What happens if the customer defaults on the loan with the lending partner? If a customer defaults on their loan, your business is NOT LIABLE. 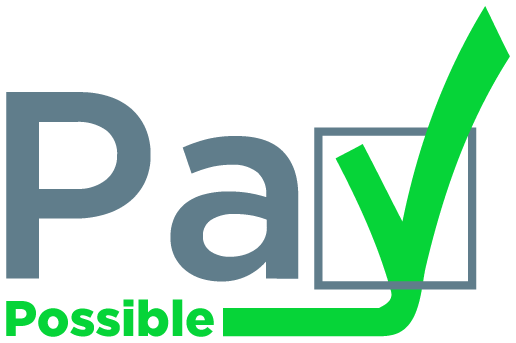 PayPossible’s lender network primarily offers unsecured personal loans, in which the loan agreement is between the customer and the lender ONLY.